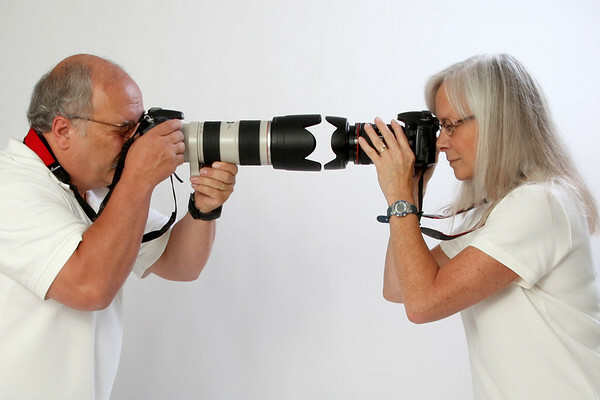 Offering Professional Photography since 1979, we are a Husband and Wife (Dave and Elizabeth) Team, with Daughter Stephanie assisting on our pet photo sessions. Our Studio is located in Lewiston, Maine. We provide in Studio and location sessions throughout Maine, New Hampshire and Eastern Massachusetts. While we take our professional responsibility to you as our client seriously, we offer a relaxed and fun approach to each photo session. Images that will bring back a flood of memories and feelings are what we present to you. Classic and Timeless Portraits, Moment capturing Weddings, Inspirational Beauty and images that just make you say “Awwww” are what you can expect from us. Our Pet photo sessions are unique in design as they combine truly classic images with a sense of personality. You won’t find stuffy fake shots, or snapshots taken in the back yard but rather a fun expression of you pets individuality. After all, they are the best right? Our Studio is located in the home that Dave grew up in, family owned since it was built in 1951. We totally converted the house into our Studio in 2003 and love having our established history in the community as part of what we are. We are not a fly by night operation or hobby. We have roots here and are proud of it. Located in a quiet residential section allows for a more quiet and personal approach to our photo sessions. You may be greeted on our front lawn by Sassy, our people oriented Golden Retriever. Models please note—Sassy will want to pose with you! We are open by appointment only so we only work with one client at any given time. We offer an experience that feels like family. As a matter of act, many of our clients consider us a part of their family now and contact us for all of their photography needs. In order to give back to our community, we offer absolutely free “Puppy Love” portrait sessions. These sessions are available to qualified Animal Rescue organizations throughout Maine. These photos help pets find their forever homes through personalized portraits for the organizations to promote.